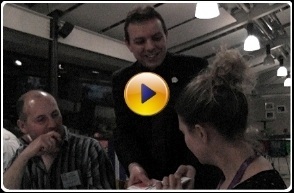 If it's a blend of amazing sleight-of-hand magic and humour that you're seeking for your event in Watford, then you've come to the right place! 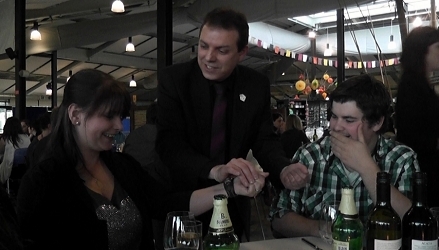 Professional magician Russ Styler continues to be a most popular, sought after choice for corporate events, weddings, birthday party celebrations etc, in Watford and the Hertfordshire area. Over the years Russ has performed at countless events and venues UK wide, everything from top London Hotels such as Grosvenor House, to manor houses, theme parks, restaurants, village halls, private residences, you name it! 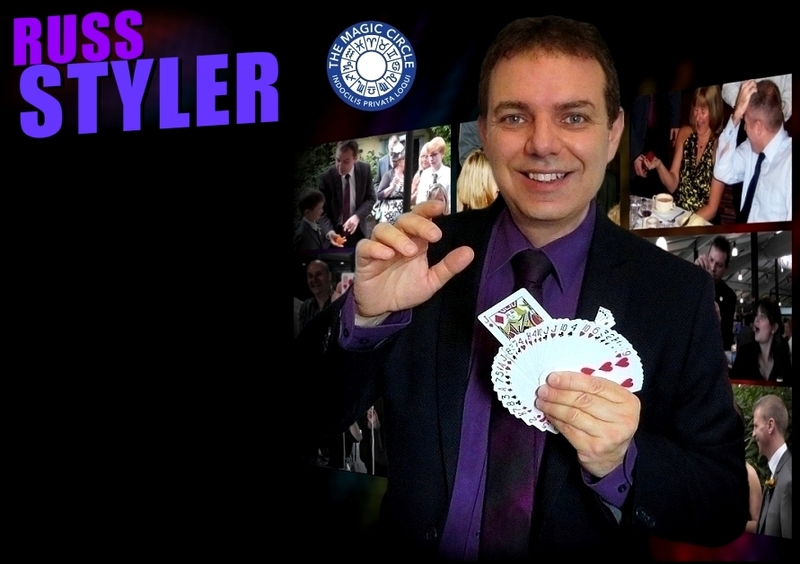 Whatever the occasion or event location, Russ Styler is a name you can book with confidence! Professional magician hire Watford for your wedding / corporate event / adult birthday party magician / anniversary / hotel, restaurant. 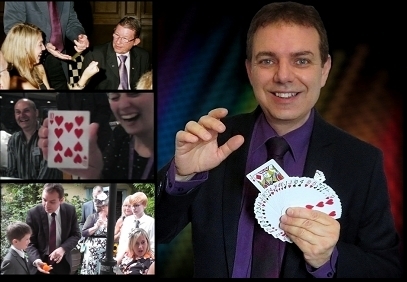 Also magician for hire in Rickmansworth, Chorleywood, Abbots Langley, Hatfield, Hemel Hempstead. Professional magician hire Watford for your wedding / corporate event / adult birthday party magician / anniversary / hotel, restaurant. Also magician for hire in Rickmansworth, Chorleywood, Abbots Langley, Hemel Hempstead. Russ has full public liability insurance - certificate available on request.